The dancehall artist hops on the Life Support riddim. 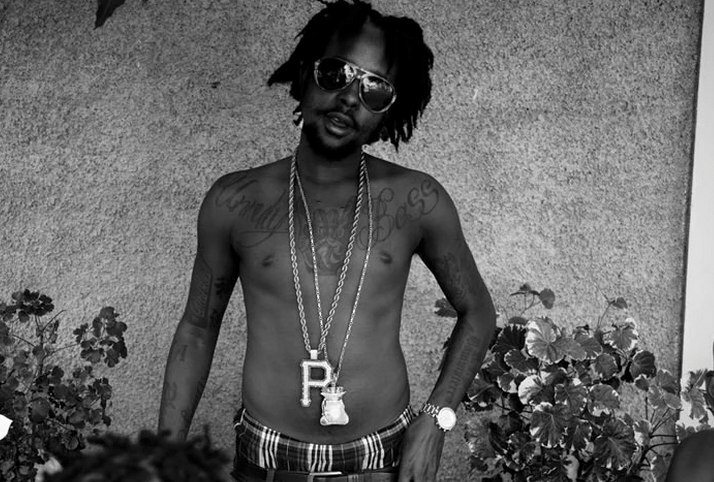 Popcaan, one of dancehall's best hopes of bringing the genre mainstream, is returning with a new song "Weed Is My Bestfriend." The "Life Support" riddim-riding tune follows "Never Sober," and finds the artist in a similar space: in joyful retreat from life's terrors into illicit pleasures, making them sound as innocent as sunshine.